Manufacturers of the worlds most popular combination over systems. 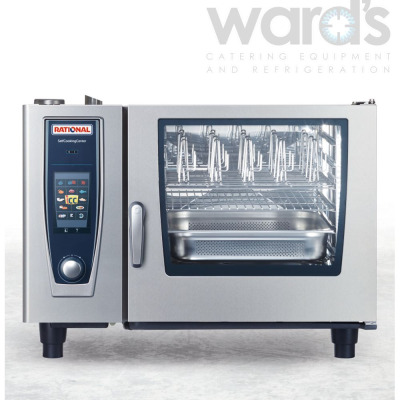 Here at Wards we have numerous years of experience supplying these versatile pieces of equipment. If you have any queries then please do get in touch and we will be more than happy to help you out.